Neelum Valley (Pakistan) at Nature & Landscapes images is easily accessible here online. Interesting images captivates the observer keenly. Find and share all latest pictures, photos with your friends and family on social media platforms. 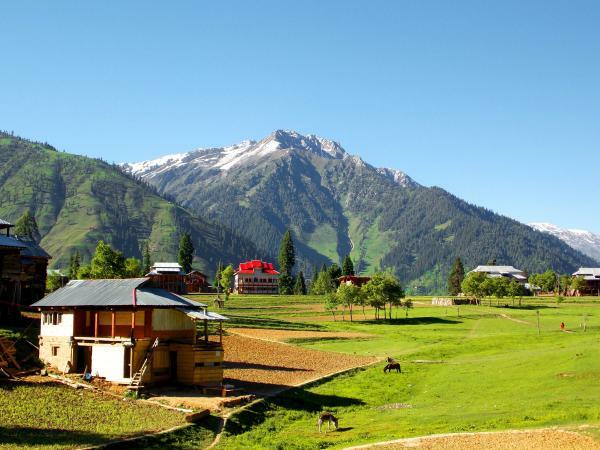 Neelum Valley (Pakistan) at Nature & Landscapes images has (14575 Views) (fourteen thousand five hundred and seventy-five) till 15 Jul 2013. Posted By: Guest On 15 Jul 2013 2015.
neelam valley pic are wonder-full........ akram sb plz tell me about journey.....how is roads...can we go on own car....and how many time is require to reach there from murree.